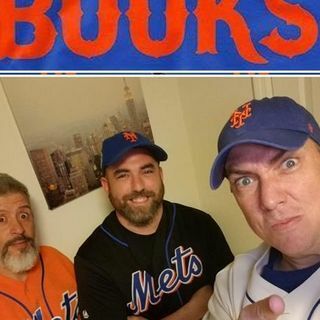 Put it in the Books - S1 E8 - What the hell is happening? - Jacob Degrom - Mets fans breathe a sigh of relief. - What's with all the blowout losses? - Going by analytics or feel? The Callaway or Terry's way? - Some nuggets of info that Keith learned from Josh Lewen about some of the newest coaches on the staff. - What should be done about Harvey, Matz, Plawecki and Reyes? - Matz back ... See More isues? - Are either the Braves or Phillies for real?